One of the biggest questions on everyone’s minds as the next generation draws closer is how some of the newer games, and particularly the ports, will look on the new consoles. We’ve seen videos, and some of us have had a chance to play the big brother version, but it’s still nice to hear from developers on the quality of their games. It’s good to know that the team seems to have tailored the experience to each console instead of just delivered a simple port. 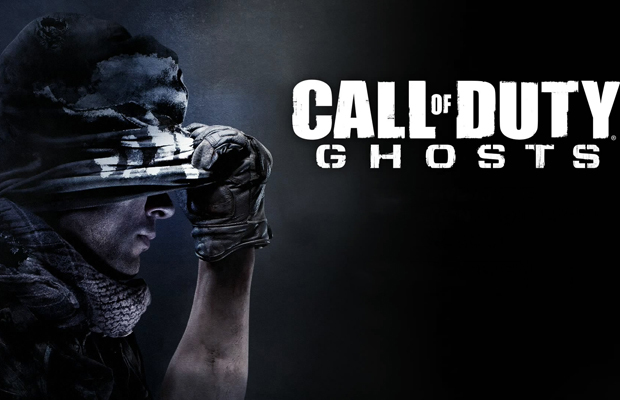 Are you picking up Ghosts on Day 1? Tell us in the comments or find us on Facebook and Twitter!